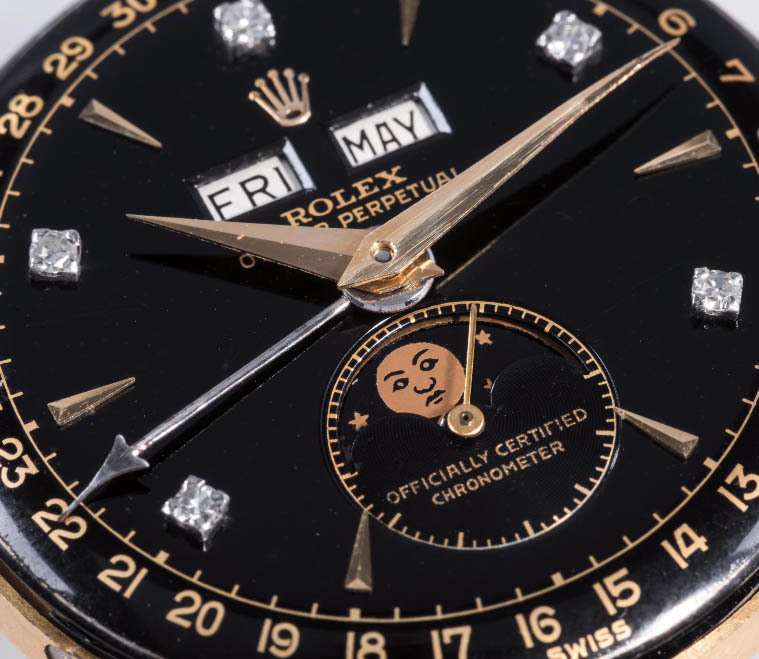 Recently, this unique piece, which was sold at the auction by Phillips held in Geneva, got the most expensive Rolex sold in auctions title as expected by many. 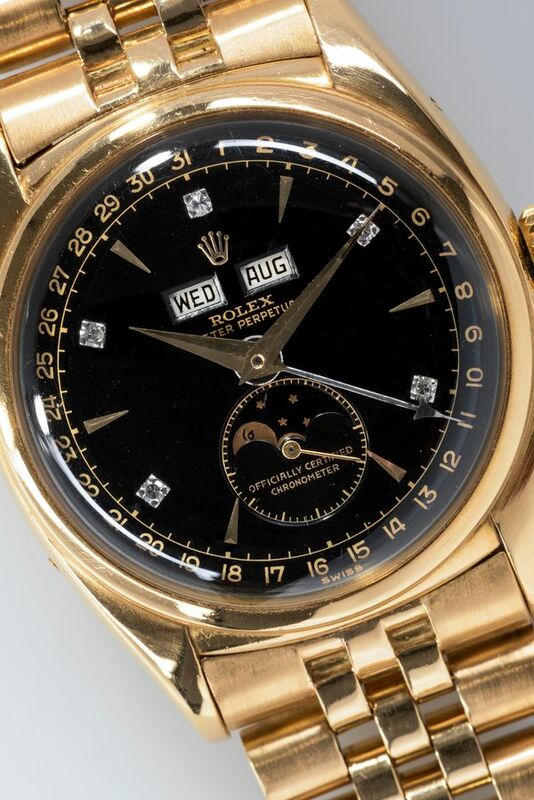 Exactly 15 years ago at another auction again sold for a record breaking 235,000 USD, Ref. 6062 'Bao Dai' this time found a buyer of 5,060,047 USD with a value increase of over 20 times. What makes the Ref 6062 Bao Dai indispensable for the collectors is its black dial with diamond indices. 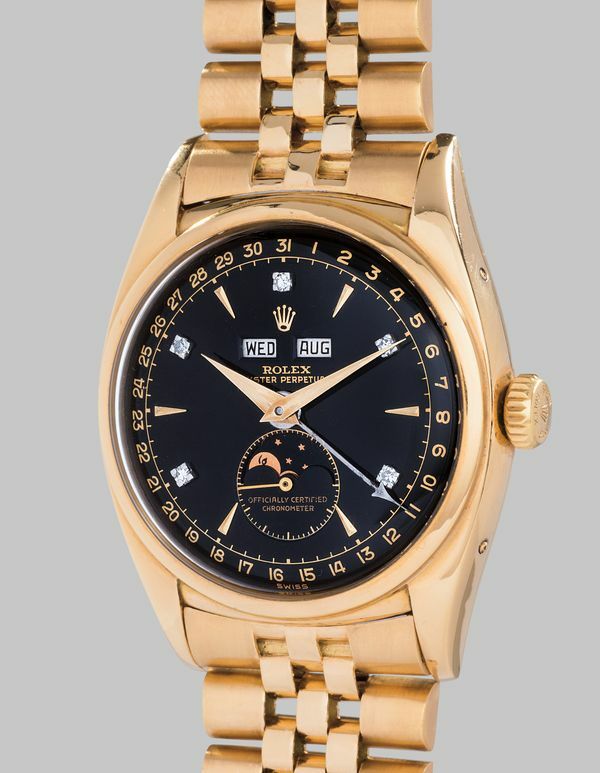 Considered as the only existing sample of Ref.6062s, the timepiece used to belong to the last emperor of Vietnam. Nguyen Vinh Thuy, originally known as 'Bao Dai', lived between 1913 and 1997, and had the throne in Vietnam from 1926 until 1945. He was also the owner of the nickname Bao Dai, meaning "Keeper of Greatness".